Green calico-grain cloth. 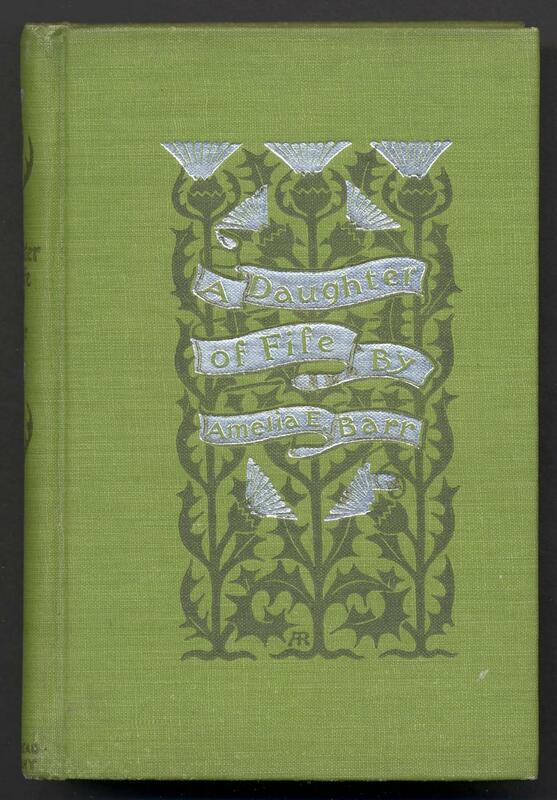 White metal and green stamping on front and spine. No decoration on back. 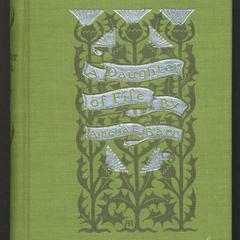 Signed binding: AR on bottom of front cover.